A fabulous, newly built, detached 5 bedroom family home set next to a fully refurbished Victorian mansion. With 3 receptions, kitchen/breakfast, study and utility room the accommodation of 3,153 ft² (293 m²) is arranged over three floors with a separately built garage and landscaped gardens. Warren Road is tree lined and is conveniently located close to Kingston and New Malden town centres with their excellent shopping facilities, as is the A3 trunk road offering fast access to central London and both Gatwick and Heathrow airports via the M25 motorway network. The nearest train stations at Norbiton and New Malden are within walking distance and provides frequent services to Waterloo with its underground links to points throughout the city. The immediate area offers a wide range of recreational facilities including three golf courses, tennis and squash clubs. Richmond Park which is within easy access from Ladderstile Gate is an area of outstanding beauty with its 2,360 acres of open space, and provides a picturesque setting in which to picnic, go horse riding, jogging or just take a leisurely walk. Theatres at Wimbledon and Richmond are also popular alternatives to the West End together with an excellent choice of restaurants. 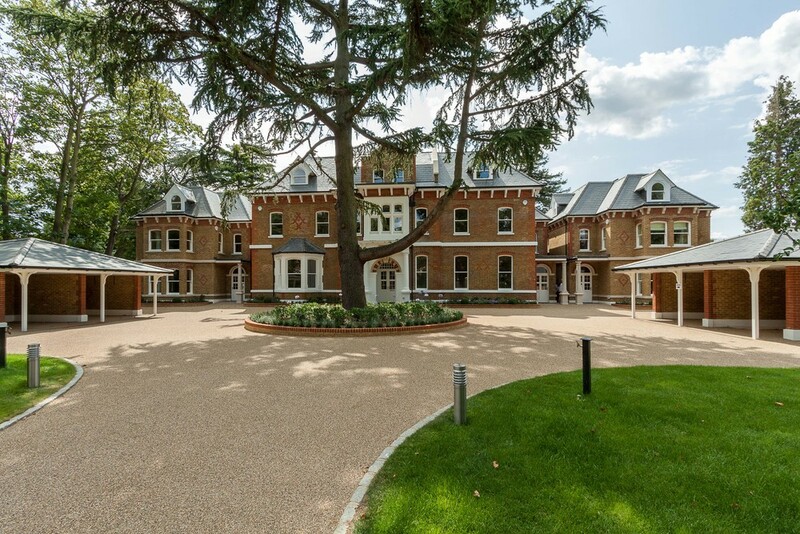 There are also numerous schools for all ages, private, state and a variety of international educational establishments all within the immediate vicinity. No warranty is given concerning this property, its fittings, equipment or appliances as they have not been tested by the Vendors’ Sole Agents. Measurements are approximate and no responsibility is taken for any error, or mis-statement in these particulars which do not constitute an offer or contract. No representation or warranty whatever is made or given either during negotiations, in particular or elsewhere. No part of this publication may be reproduced in any form without prior written permission of Coombe Residential Ltd. All rights reserved.